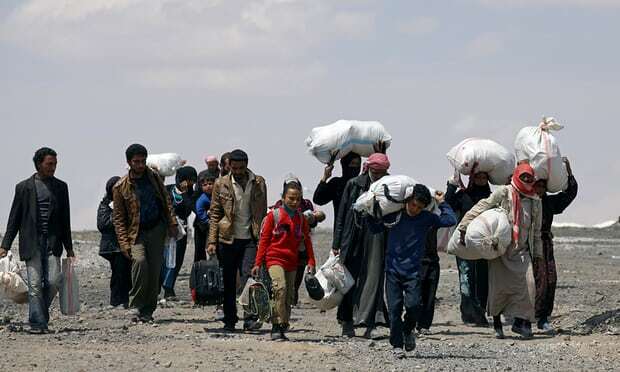 A record 68.5 million people have been forced flee their homes due to war, violence and persecution, notably in places like Myanmar and Syria, the UN said on Tuesday. third of the global refugee population. pour across the border into Bangladesh.